If you ever needed an indicator that in the north, spring is nothing more than a word and completely meaningless in the timeline of a year, just listen for my tripod. You'll hear it's squeaky legs from lakes away. 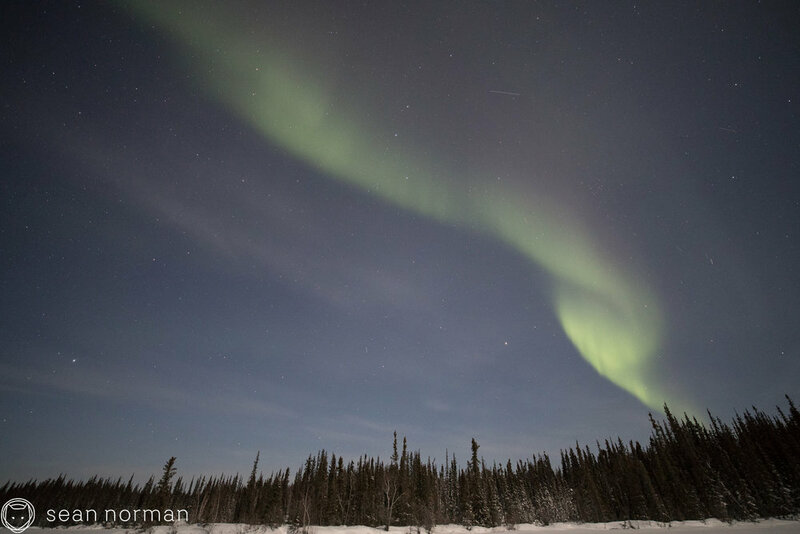 Dead batteries, frosty cameras, frosty eyelashes will give away a night of -33° too, but regardless of the temperature or the season, lady aurora was dancing again in pinks and greens across the sky.